Dell Greater China president Huang Chenhong said that the startup with be one of the vehicles for Dell to sell cloud services. 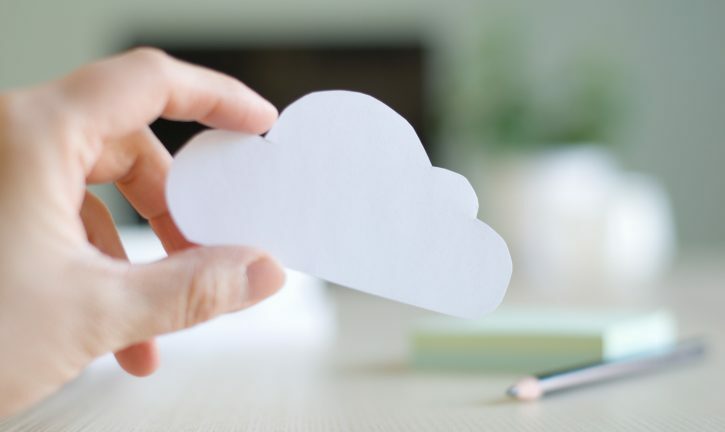 Dell is supporting a new cloud computing company in China, designed to tap into the small and medium-sized enterprise and local government agencies in the country. According to a report by China Daily, the new company is named Guizhou YottaCloud Technologies Co Ltd, and was announced Wednesday at the China Big Data Industry Summit in Guiyang. Dell Greater China president Huang Chenhong said that the startup with be one of the vehicles for Dell to sell cloud services, and Dell will offer technology support to the new company. It was not clear whether Dell’s participation would also include funding for the new venture. China is a significant market for Dell – it’s the second largest market after the US, according to the report. American companies like Dell have work cut out for them in China as policies around cloud computing are further behind other countries creating challenges, a recent report by BSA/The Software Alliance found. Partnerships and alliances can help US-based companies penetrate the Chinese market, however, and having a local presence helps smooth the sales process which can get complicated when dealing with language barriers and different buying habits.